Messages is a great application that works seamlessly between your Apple devices. These a few but powerful shortcuts will let you use Messages on desktop even better, and faster. 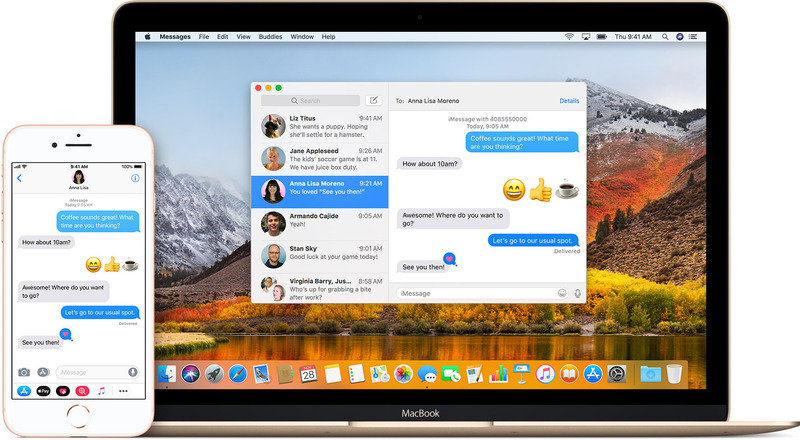 Messages is an instant messaging application developed for macOS, iOS, and watchOS by Apple. What is your favorite Apple Messages hotkey? Do you have any useful tips for program? Let other users know below.